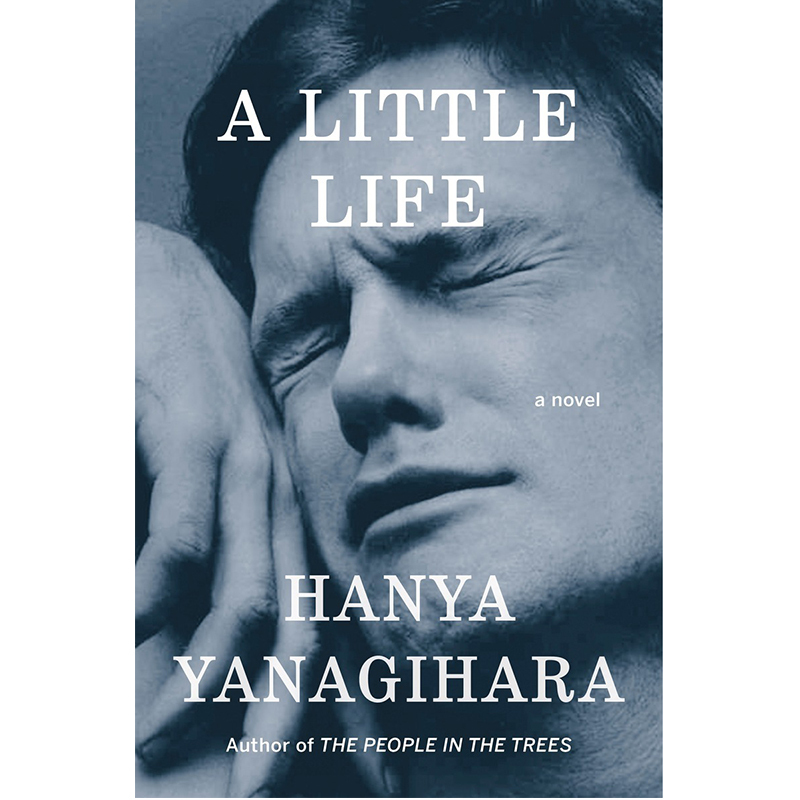 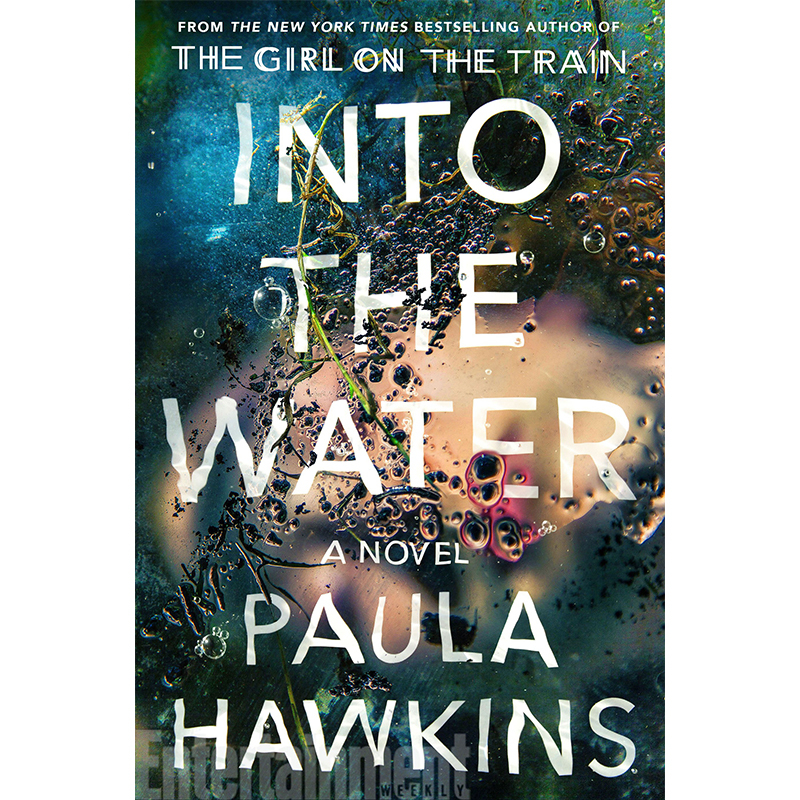 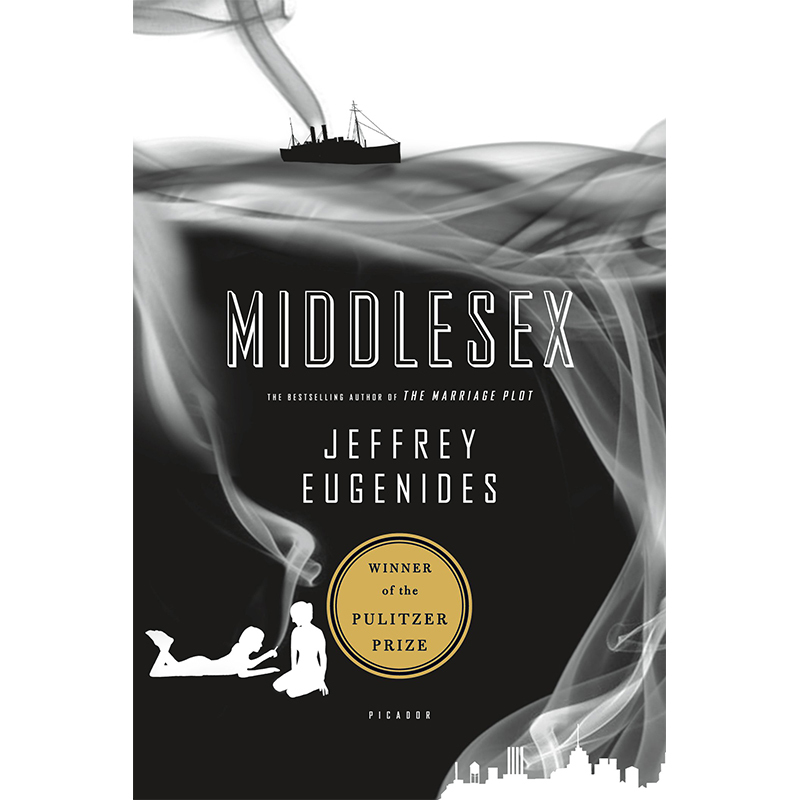 eed a little literary inspiration? 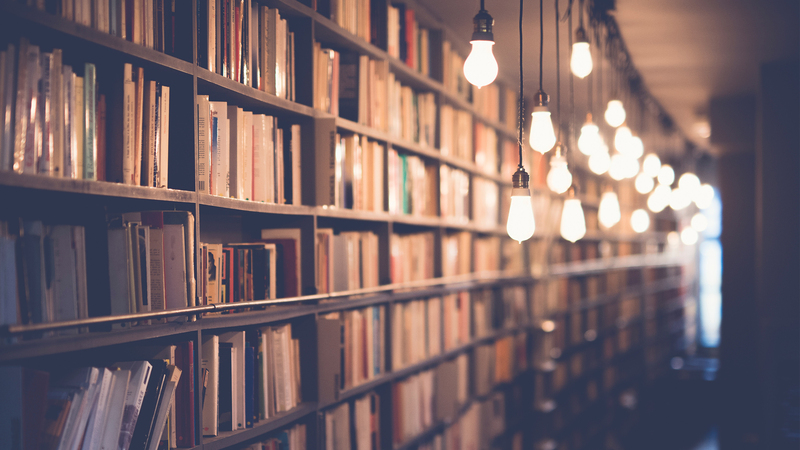 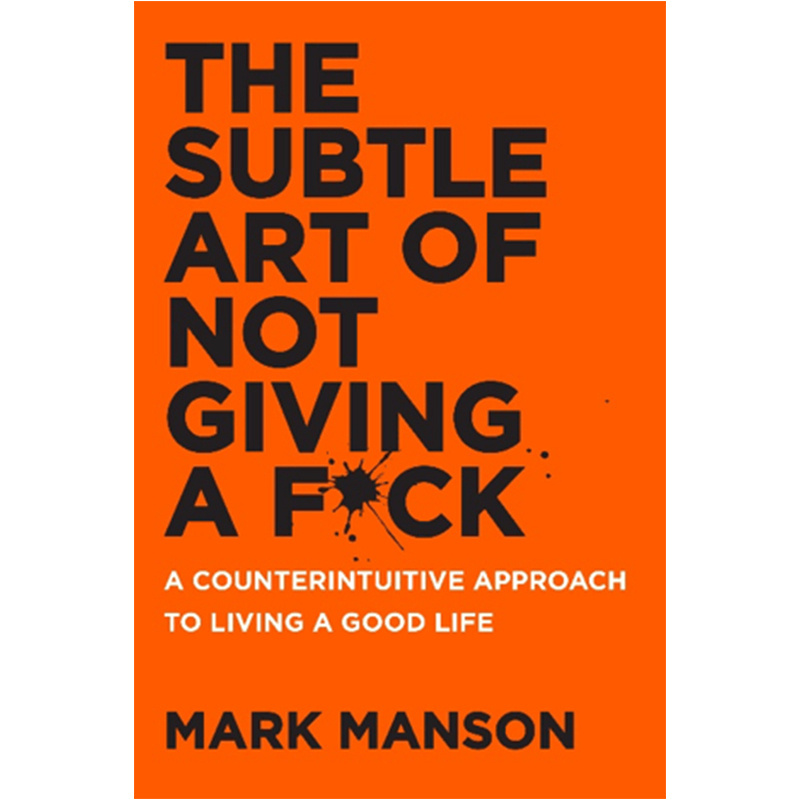 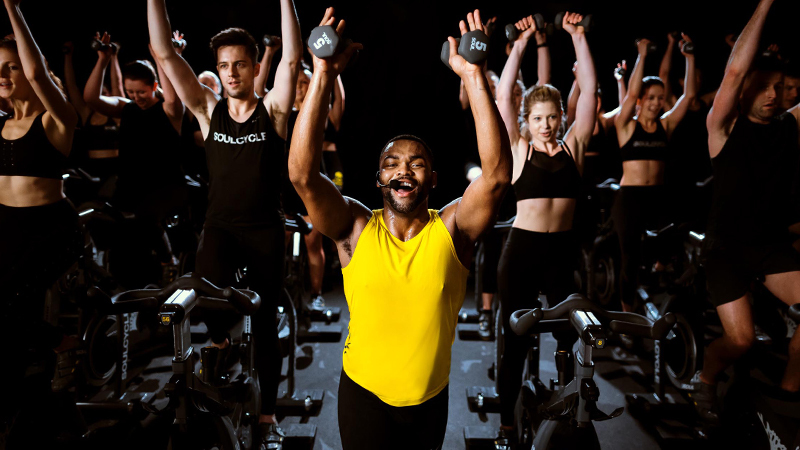 Read your way through 2017 with these instructor-approved books! 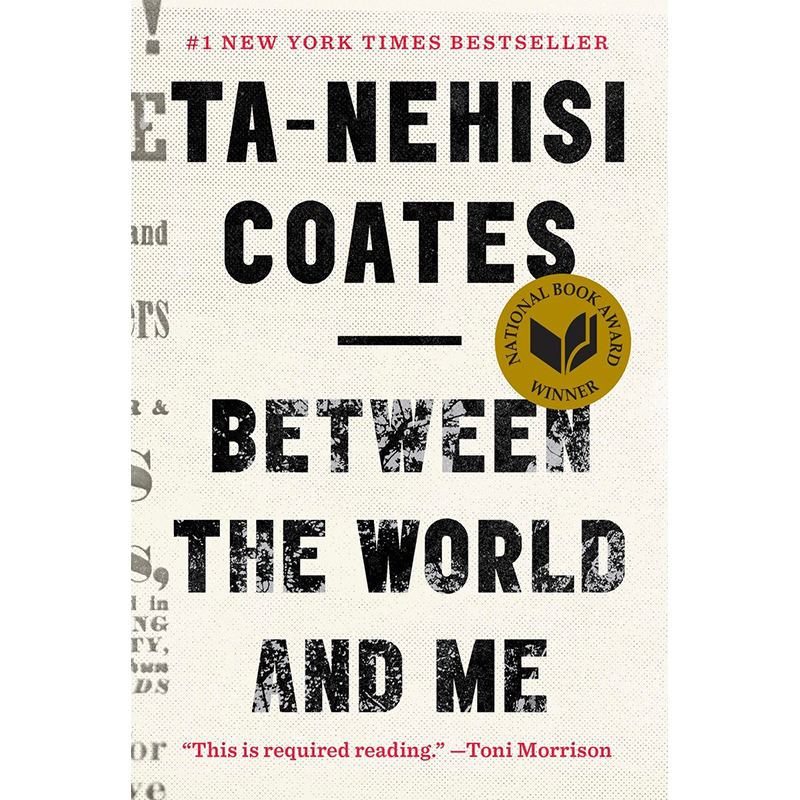 Between the World and Me by Ta-Nehesi Coates. 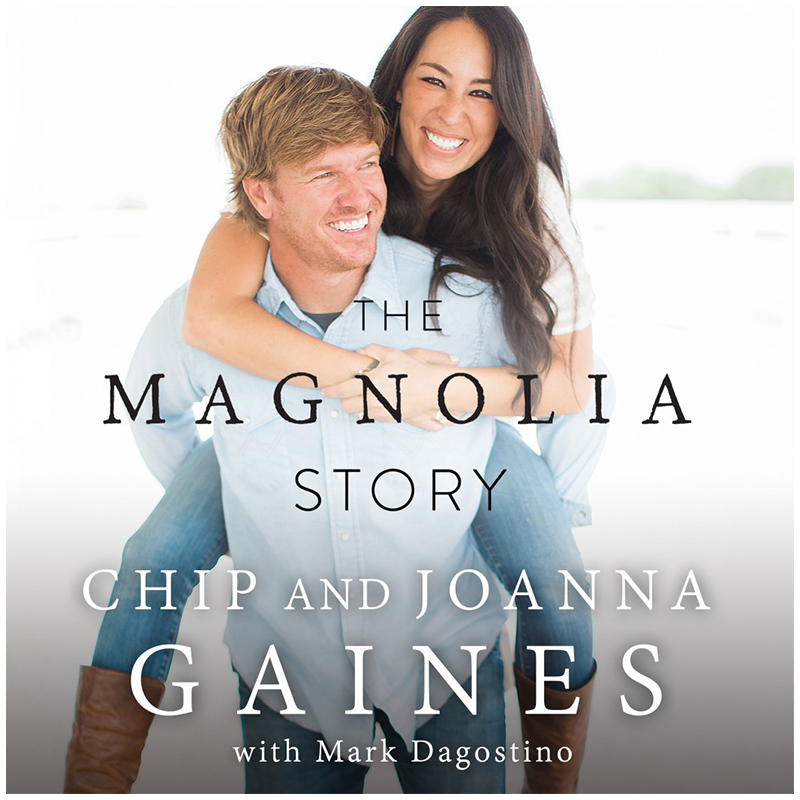 The Magnolia Story by Chip and Joanna Gaines. 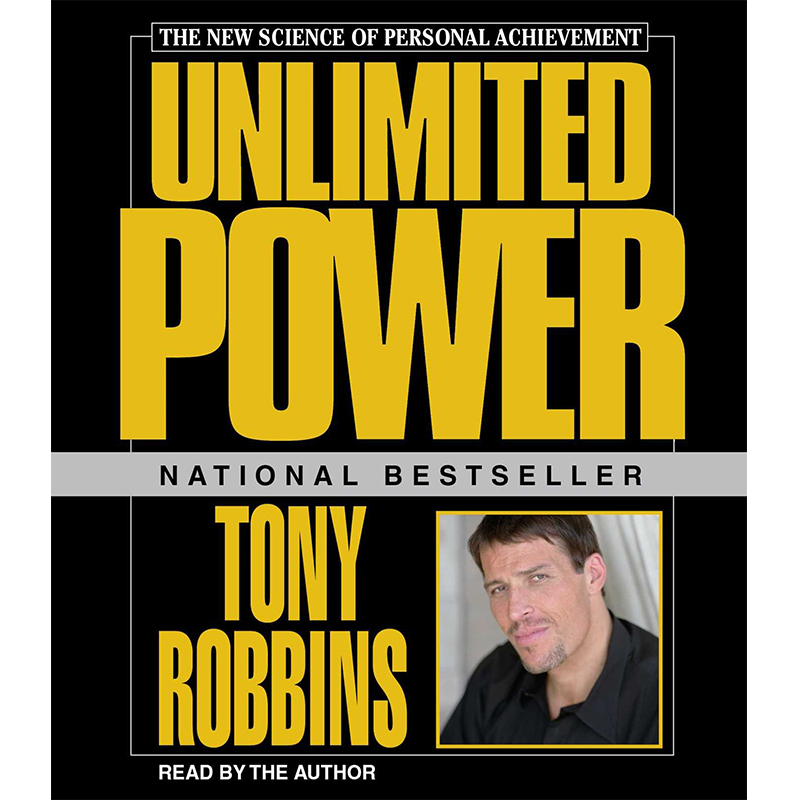 Unlimited Power by Tony Robbins. 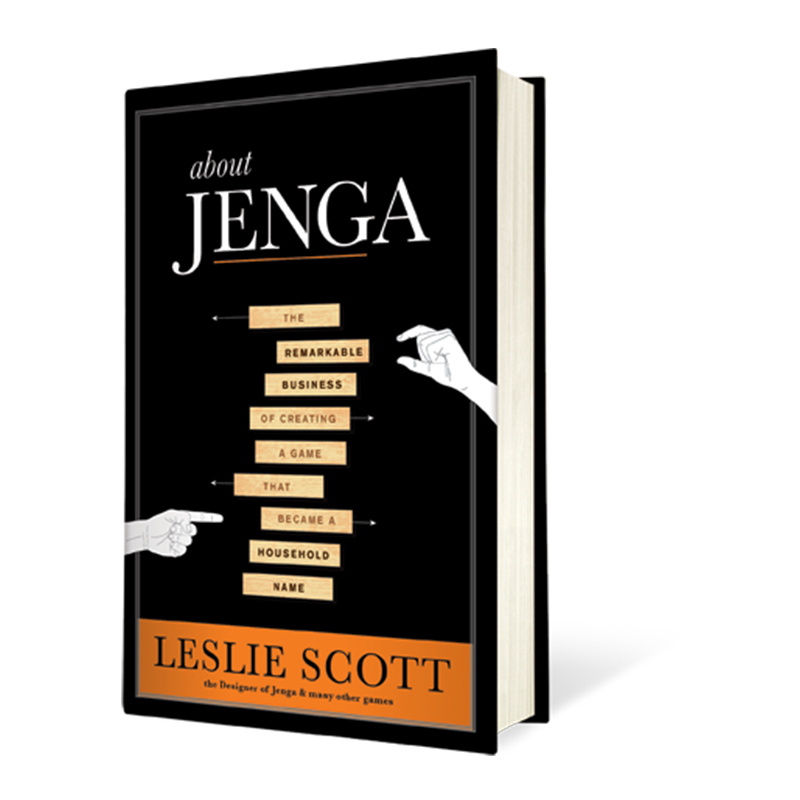 About Jenga by Leslie Scott.